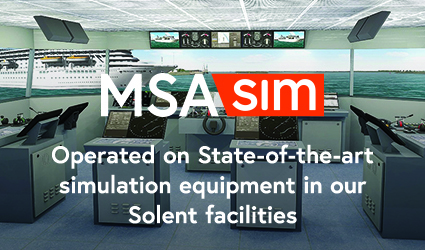 All the simulation courses required by clients will be continuously enhanced to meet their specific needs as well as the requirements of international maritime training standards. The only commercial provider worldwide to fully integrate the Wärtsilä NACOS Platinum system within the Full Mission Bridge Simulator and associated course provision. We will collaborate with corporate clients to ensure the courses are closely aligned with the company’s policies and procedures, and recognised industry practices, and that the learning experience of delegates is fully optimised. The Bridge and Engine Resource Management courses are split evenly between classroom-based and simulator-based delivery. In line with industry and pedagogical best practice, theoretical course delivery is followed by practical reinforcement in the simulators. The advanced BRM2, ERM2 and VRM courses will then consolidate the delegates’ prior learning and use the same principle of applying theory to practice in equal measure. The BRM1 and ERM1 courses are typically of 40 hours’ duration (including 5 hours directed study) and will be designed to reinforce procedures, incorporating a corporate client’s specific policies and practices. Course durations can be adjusted to meet specific company requirements though.  Speak today us today about how our training facilities can benefit your crew and reserve your place.